It's Spring at last and time to celebrate with this basket of springtime favorites, red tulips, blue hyacinth and yellow daffodils. There's so much to love about this cheerful gift and you can be sure it will be appreciated. 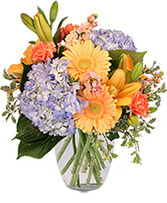 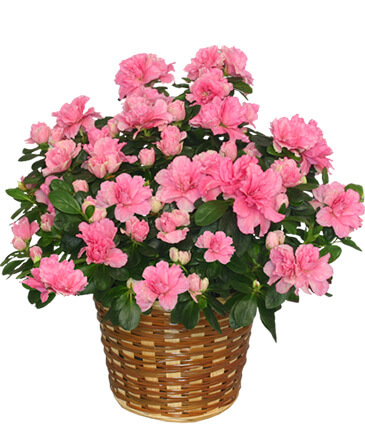 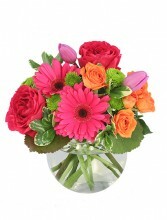 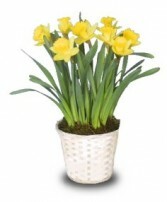 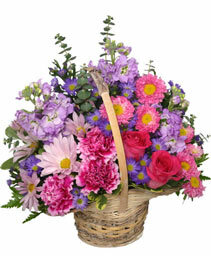 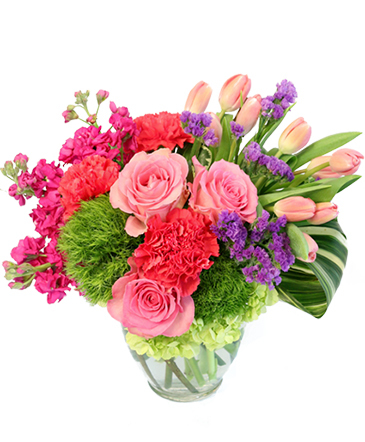 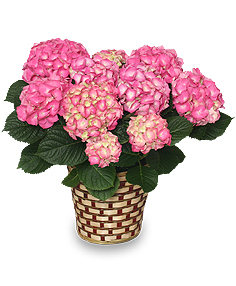 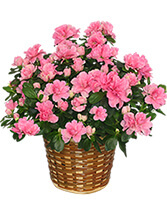 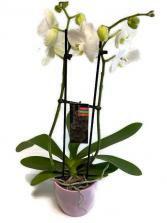 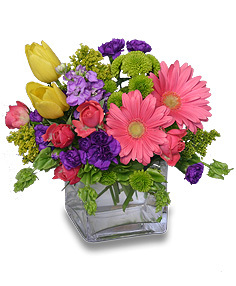 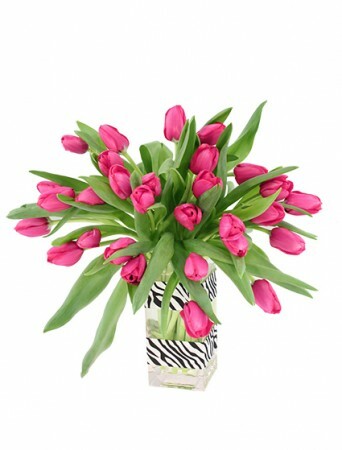 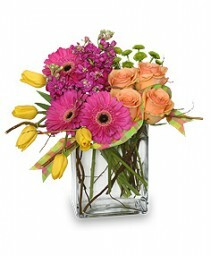 Order a bouquet of Spring flowers online or call CAMERONS FLOWER SHOP today!